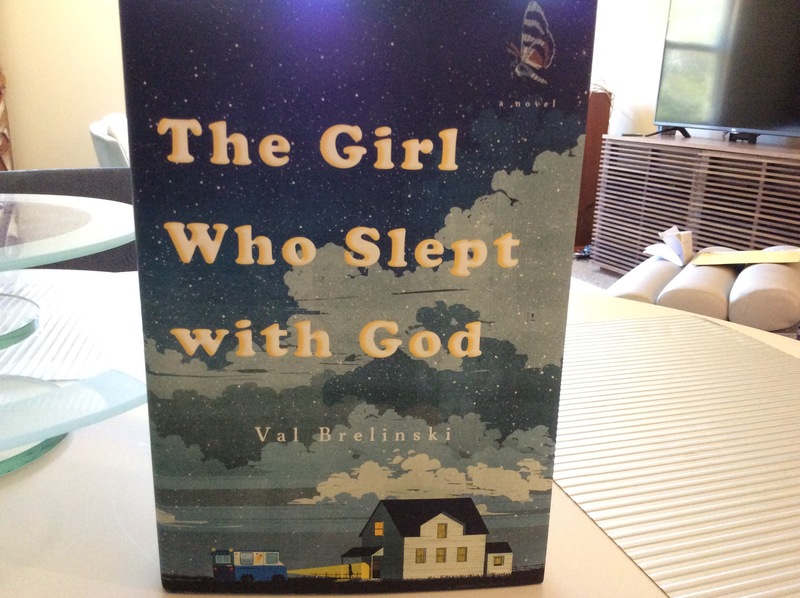 How honored I am to say I know the amazing Val Brelinski, and how thrilled to have been at her official Book Launch last night at Book Passage in the Ferry Building in San Francisco. Just the woman/mentor for any ennui-filled soul: generous, lovely and relentlessly supportive. Though she writes autobiographically about her devout evangelical christian upbringing, and is by all appearances most decidedly not that now, true to her generous spirit (that we all came to love in the Stanford Writing Certificate program) she spoke movingly about her love for her parents, now passed. How great a day is it to have her book to look forward to? !